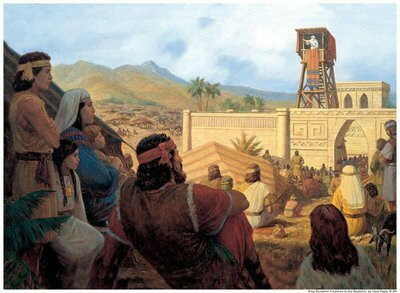 King Benjamin explains that an angel came to him to “…declare unto [him] the glad tidings of great joy.” (Mosiah 3:3) The angel instructed him to share this message with his people. King Benjamin shares what the angel had shared with him, about the coming of a Savior. Salvation comes only through Jesus Christ, no one else. But we have our part, we must repent and have faith in Jesus, and continue to live a faithful, Christ centered life. Remember, faith without works is dead. Because the people were stiffnecked, the Lord appointed the Law of Moses, and through this many signs and wonders were given to the people, He even sent Prophets to teach them. Yet, they still hardened their hearts and did not follow the Law of Moses. They began to rebel against the Lord. 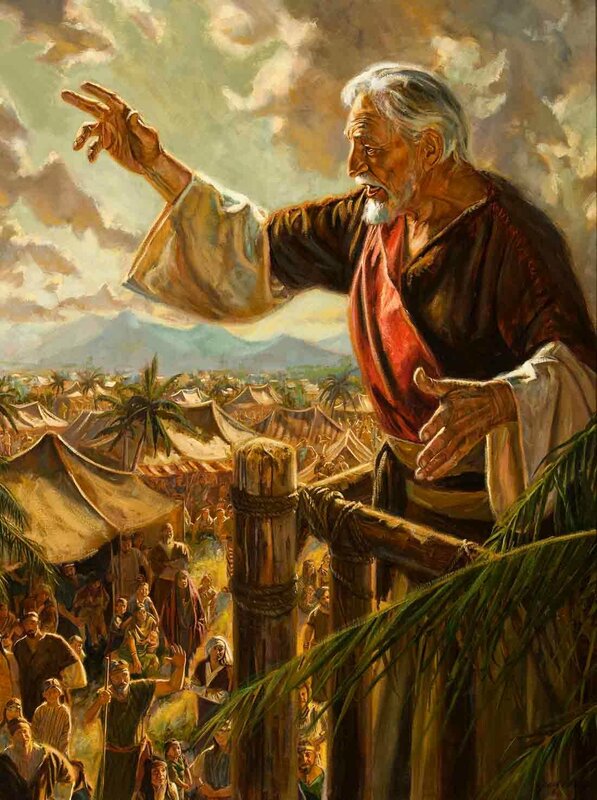 King Benjamin reiterates that ONLY THROUGH JESUS, CAN ONE BE SAVED, “…there shall be no name given nor any other way nor means whereby salvation can come unto the children of men, only in and through the name of Christ, the Lord Omnipotent.” (Mosiah 3:17) Many believe, falsely, that Mormons do not believe in Jesus Christ, nor do they believe that Salvation can only come through Him. No, it does not come through Joseph Smith. King Benjamin goes on to explain the the “natural man”, is an enemy of God. When we choose to sin, we are only trapping ourselves in torment. Our he’ll in the next life will be to re-live our own guilt and sufferings that has been caused by our sins and the pain and anguish we caused others in our sins.